If you owned a Nokia smartphone before the Finnish firm adopted Microsoft’s Windows Phone platform, chances are it was running Symbian. It was once a hugely popular platform, but the likes of Android and iOS — and indeed Windows Phone in recent years — have quickly eaten away at its market share. It’s no surprise, then, to hear that Nokia is finally pulling the plug on the operating system and sending it into “maintenance mode.” Its latest update, Belle Feature Pack 2, will be the last, and no new features will be added by Nokia. 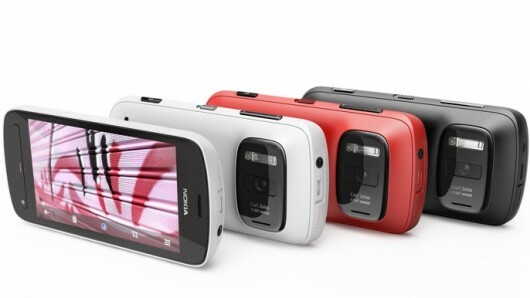 The company confirmed its move in an email to a Symbian developer who reported a bug with the Nokia Drive app. Is it the end of Symbian, or the Finnish mobile giant has some new plans to relaunch Symbian in a new Avatar, and new power too. Share your views in comments.